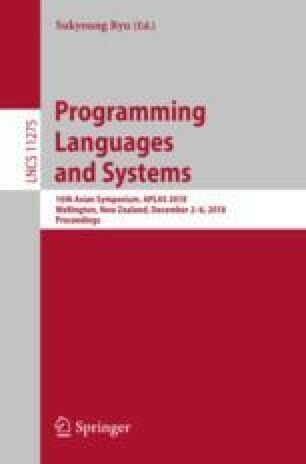 This work explores the application of deep learning, a machine learning technique that uses deep neural networks (DNN) in its core, to an automated theorem proving (ATP) problem. To this end, we construct a statistical model which quantifies the likelihood that a proof is indeed a correct one of a given proposition. Based on this model, we give a proof-synthesis procedure that searches for a proof in the order of the likelihood. This procedure uses an estimator of the likelihood of an inference rule being applied at each step of a proof. As an implementation of the estimator, we propose a proposition-to-proof architecture, which is a DNN tailored to the automated proof synthesis problem. To empirically demonstrate its usefulness, we apply our model to synthesize proofs of the minimal propositional logic. We train the proposition-to-proof model using a training dataset of proposition–proof pairs. The evaluation against a benchmark set shows the very high accuracy and an improvement to the recent work of neural proof synthesis. We are grateful to Akifumi Imanishi, Kensuke Kojima, and Takayuki Muranushi for the discussion and the contribution to the earlier version of the present work. Kohei Suenaga is supported by JST PRESTO Grant Number JPMJPR15E5, Japan. Taro Sekiyama is supported by ERATO HASUO Metamathematics for Systems Design Project (No. JPMJER1603), JST.